Twinkle, twinkle little star! Our gloriously soft twinkle blankets, made from 100% cotton, are the perfect combination of style and comfort. Available in a classic grey colour and suitable for all ages, this modern, cosy blanket is the ideal unisex gift. 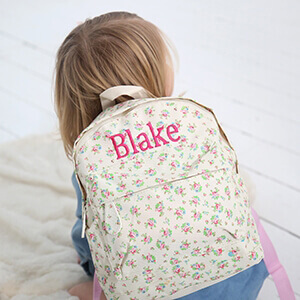 Add free personalisation of a name or initials to make yours extra special.